“I’ve always been so impressed with how J.R.R. 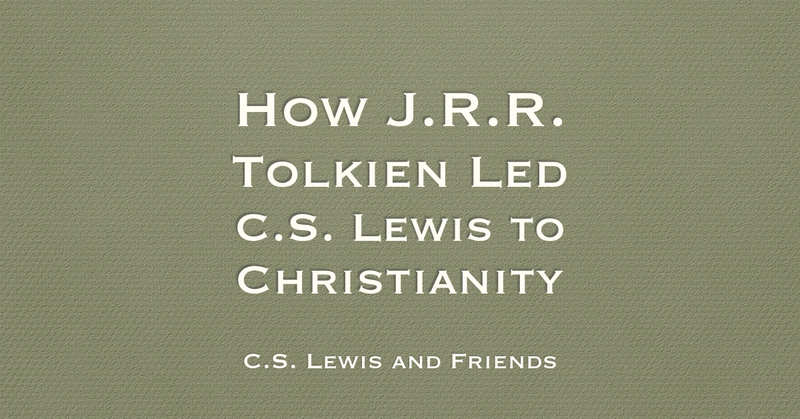 Tolkien led his atheist friend C.S. 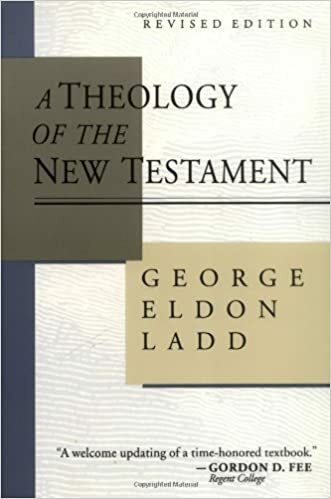 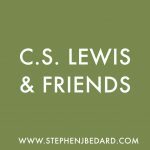 Lewis toward faith in Christianity,” begins Tim Keller in the video clip below. 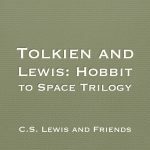 He says Tolkien explained to Lewis that the fulfillment of human longings (eternal love, triumph over evil, heroic sacrifice, life out of death) that we find in beautiful stories—the stories Lewis loved so much—can be found in reality.